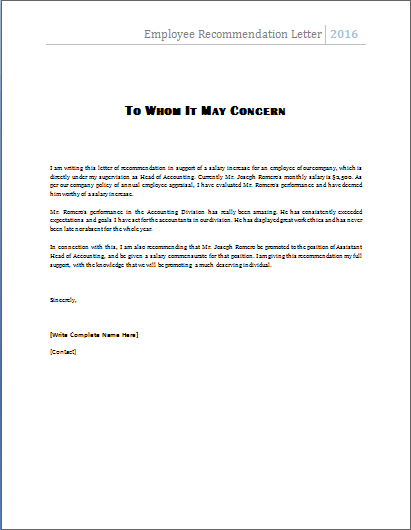 It is also known as a letter of recommendation, letter of reference or a reference letter. 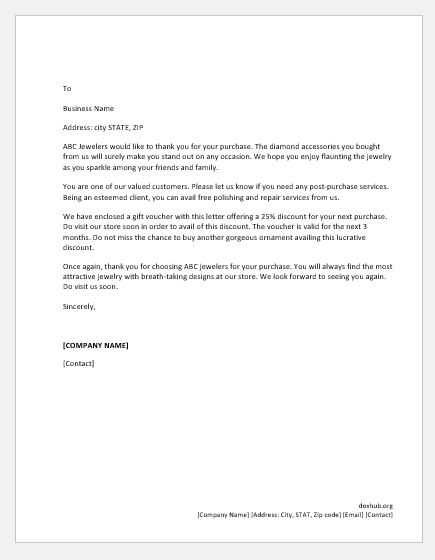 You can simply call this as a “Letter” too. It is a document in which the writer of document assesses the capabilities, qualities, and characteristics of the person which is recommended in terms of that individual’s ability to perform a task or function. 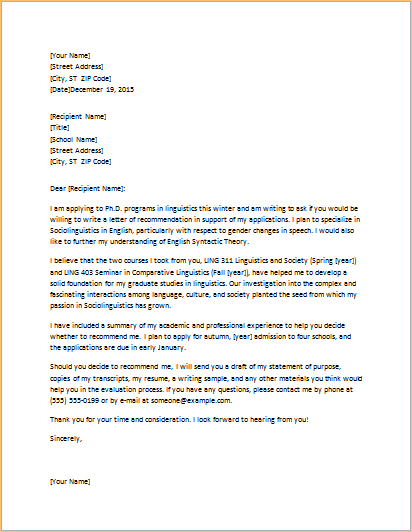 Recommendation letters are typically related to employment, admission to various institutions of higher education or the scholarship eligibility. 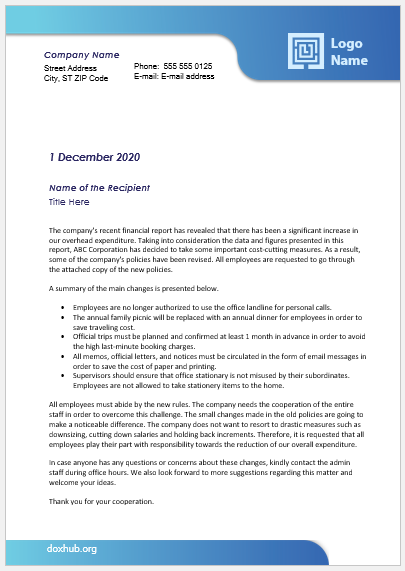 The letter related to employment can be termed as job reference or employment reference. 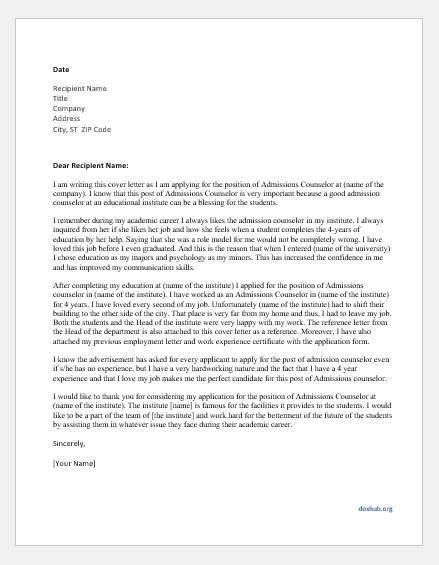 The recommendation letters are normally requested to be written about an individual and are thus addressed to a certain requester (such as a new employer, university admission officer. Because of potential lawsuits, some employers may not be willing to provide a reference or recommendation letters. In such a scenario, the employer may only provide dates of employment, job titles and salary history for the employee. 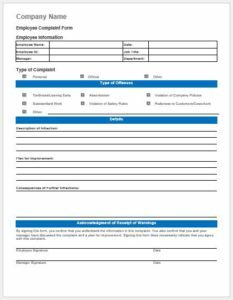 Austria, Germany Bulgaria, and Switzerland are the only countries in Europe where employees can legally claim an employment reference along with the right to a correct, benevolent and Unambiguous appraisal. In Switzerland and Germany, the reference letter is known as Arbeitszeungnis. In Austria, it is called as Dienstzeugnis. 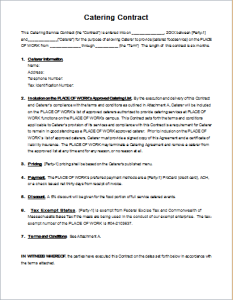 Usually, the employment reference letter is written by a former employer or manager. 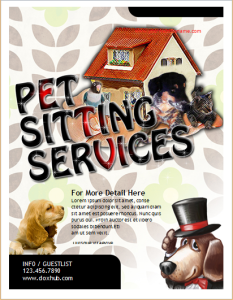 One can also request for references from co-workers or colleagues, customers, and vendors. This is not only them, references can also be supplied from teachers and professors. This typically applies in the scenario of recommendations for academic purposes but for employment as well. This happens particularly in a case when a person is applying for their first job. References may also be needed for companies which are seeking to win some contract, especially in the fields of engineering, industry, construction and consultancy. Such references are provided by people or parties with whom the company shares a cordial relationship and had been working in the past. This always helps companies to win a contract and gain the trust of new clients or companies. What most employers do is to call the referees to acquire references before hiring new employees for a job. The letter of recommendation works well for both the employer and the employee because employers try very hard to find out the capable employees and recommended people cuts down their hassle a bit. The people who have worked in the past and who are having a referee for their new job have better chances of being employed than those who don’t have a letter of recommendation or a past employer who is willing to recommend them. 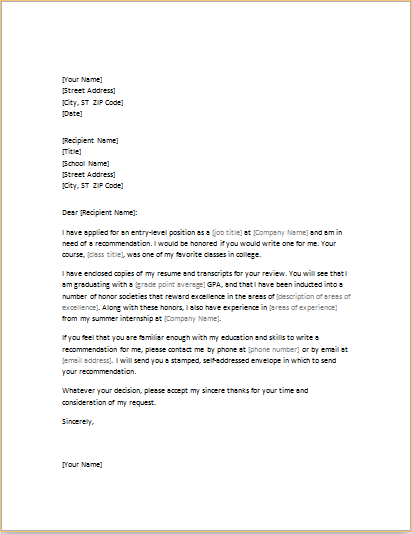 For a person to have a reference letter there is a condition which is like very obvious. 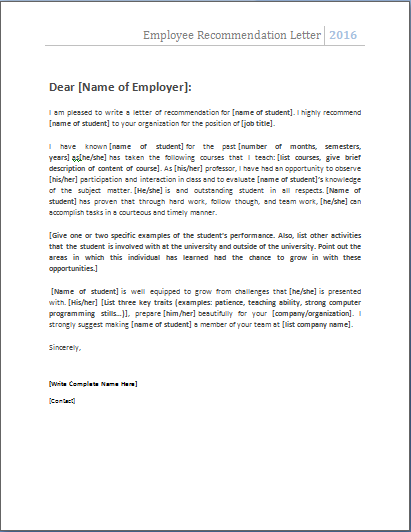 For having a reference letter for your job you must have done a job previously and have performed well in that company.